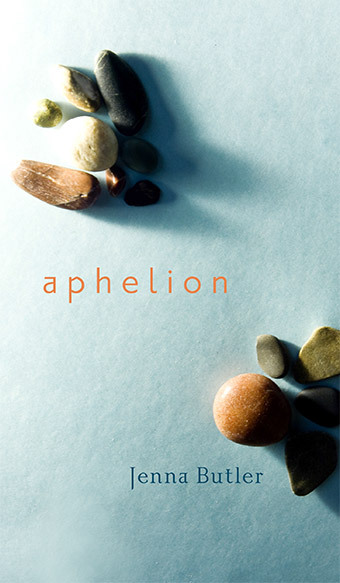 I have three books of poetry published, and an upcoming collection of ecological essays. My first novel won’t be out for a while yet, but in the meantime, I’m working on a new manuscript of poetry and a new collection of essays on women and beekeeping. With my poetry, I tend to go back and forth between telling others’ stories and telling my own, and so sometimes I find myself having to create (in a respectful way!) details that are missing. In books such as Wells, I told the story of my grandmother’s disappearance into dementia, but I was also exploring the way in which our identities are made up of both truths and fictions, so part of the book consisted of creating the small details that I didn’t know, that were missing from her story, to fill in the gaps lost as her memory was lost. It paralleled the way in which our identities are partly our own experiences, and partly what people tell us happened in our lives (as in a parent telling us about something that happened when we were very young, which we don’t really remember, but we internalize). 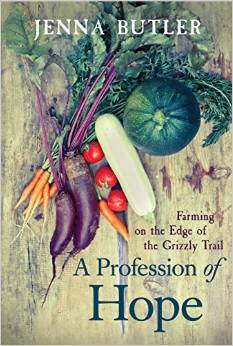 In books such as my upcoming essay collection, A Profession of Hope: Farming on the Edge of the Grizzly Trail, I’m telling the story of our farm and the whole back-to-the-land process, so it’s very realistic and very much true-to-life. Of my upcoming book, A Profession of Hope, I’m going to be sneaky and say probably two chapters: the chapter “Who Shall I Say Is Calling,” which is a eulogy to place, to ruined landscapes, and the chapter “Bring on the Bees,” because organic beekeeping is starting to become such a major part of what our small farm is about. It’s also inspiring a great deal of my current non-fiction work. Writing creative non-fiction is really new for me – I’ve devoured it for years, but never written much of it, and so the farm book has been a huge learning curve. It’s allowed me to enter a completely different type of dialogue than the one that goes on between poet and reader, and I appreciate the differences inherent in each kind of interaction. I’ve always said that my first language is poetry, and that’s what I read and write most often. But creative non-fiction makes great sense to me; I appreciate the very candid tone you can achieve, and so the book of farm essays I recently completed just…happened, I think, partly out of enjoyment of that straightforward tone. My novel that’s coming out down the line is a blending of both: the cadences of poetry and the straightforwardness of creative non-fiction. I never thought I’d be able to marshal my ideas for long enough to write a novel, not after being so attuned to drawing together focal images in a page or two of poetry, but with the novel, the characters started talking at me, and they refused to stop until I wrote them down. It was a very different experience. Poetry hadn’t prepared me for that! I’ve learned to just be open to what comes in writing, and although poetry will always be my first home, it isn’t my only one. Ohhhh, a strange heap of books. I read literature constantly, but I’m also always reading about small farming and beekeeping, so I usually have an odd pile of books on my desk. Right now, it’s Robert Macfarlane’s Landmarks, a book that reintroduces terms for elements of the landscapes of specific places back into everyday speech. The book starts off with a “Peat Glossary,” and I spent a couple of weeks in Ireland last year, in peat country. I love having the old words to put back into that landscape. It’s a spectacular book. I’m also reading Peacock Blue, Phyllis Webb’s new collected works, relishing again the exactness of her poetry, its dedication to strong and precise imagery. Also Organic Beekeeping, and a few novels. I can’t sit down to write until my house is clean, but I suspect that’s less odd habit and more procrastination. I have two rescue cats, a brother and sister, Basho and Chloe. They’re most excellent writing companions (Basho was kinda forced into it, being named after the Japanese poet Matsuo Bashō). Hands down, out in the cabin at our farm, surrounded by thick spruce forest and the market garden and beehives. There’s always something to see, and the energy is divine. It’s always calm, but there is always something new going on. Settling and diverting, both at once. Out at the farm! I’ve always had to live in cities (Edmonton, Red Deer) because my husband and I both teach, which we love, but my heart is out at the farm. We built the place from dead willow thickets, so we’ve worked with the land all the way to achieve the space we need for living, but without taking too much from the land. It’s a very special location to me, and I hate being away from it for long. I travel a great deal for work, and enjoy that immensely, but the farm is my world. Poet Douglas Barbour has been, hands down, my most important mentor and friend. I’d been writing seriously for many years before I met him, but he threw poets at me who really opened my eyes and challenged me; he never allowed me to sit easy with things. It was constantly, “Have you read this? What about so-and-so? What do you think about (x, y, z)?” I loved it. I still do. I always look forward to our conversations about literature, music, and art. He’s a superb, innovative poet, so I appreciate his own work as much as I enjoy talking about others’ writing with him. How do we find your books, blog, and bio? 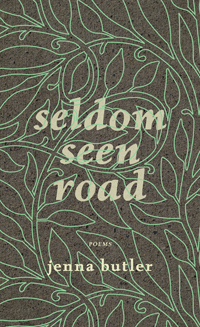 Seldom Seen Road and Aphelion are both with NeWest Press, and Wells is with the University of Alberta Press. A Profession of Hope is coming out with Wolsak and Wynn in September. 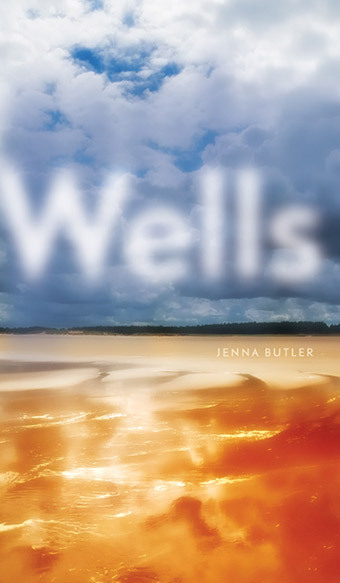 I always send folks to the publishers’ sites first to get books—support our literary presses! The books are also in independent stores such as Audreys in Edmonton, Sunworks in Red Deer, and Shelf Life in Calgary, and online, of course, at the Amazon behemoth. My next project is also non-fiction. I’m really excited about the research for this book of essays because it’s based on women and beekeeping, and in the short time that we’ve had bees on our farm in northern Alberta, organic beekeeping practices and the concept of beekeeping as a way of empowering women have become so important to me. The book is called Revery: A Year of Bees. 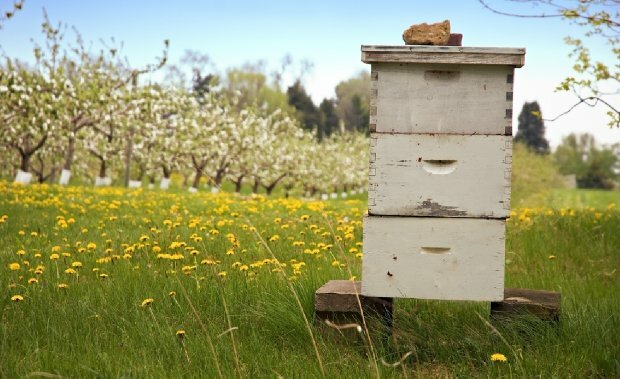 It looks at women beekeepers who have small-scale bee yards in North America and around the world, and the ways in which they’re using beekeeping both to benefit the environment and their communities, and to empower and educate themselves. The stories I’m learning are incredible and heartening, and I’m looking forward to traveling to meet more women beekeepers and knitting all these stories together in the new collection. 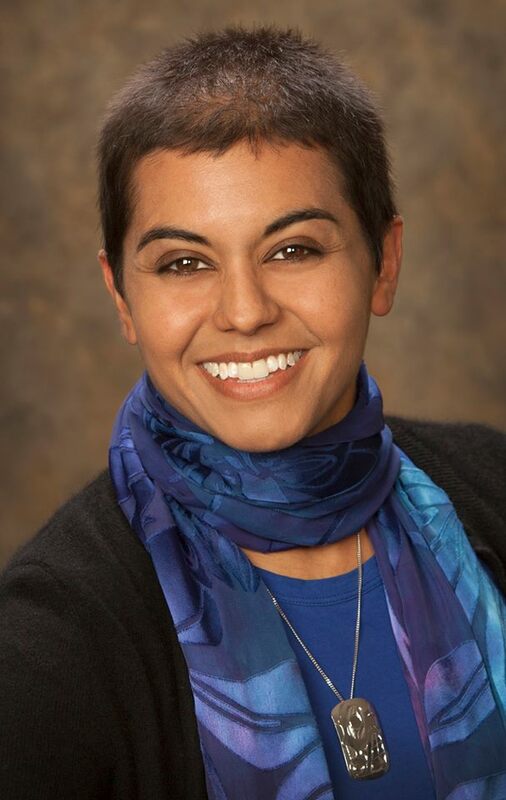 My blog is being overhauled for the fall launch of A Profession of Hope, so the best way to find me online is via Facebook (Jenna Butler) or Twitter (@ButlerJenna). You can also track me down at http://www.jennabutler.com.